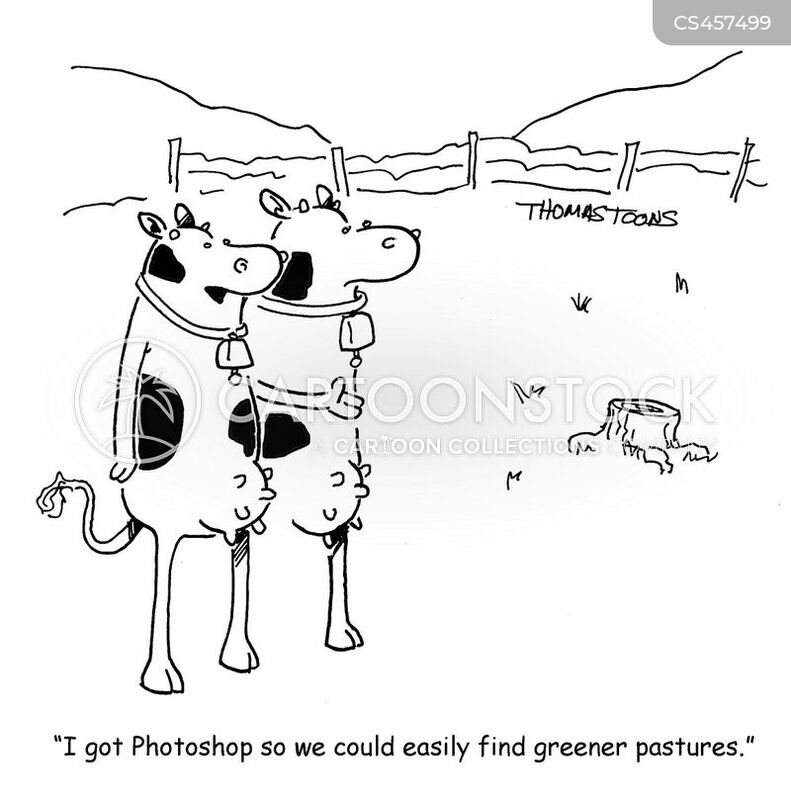 "I got Photoshop so we could easily find greener pastures." 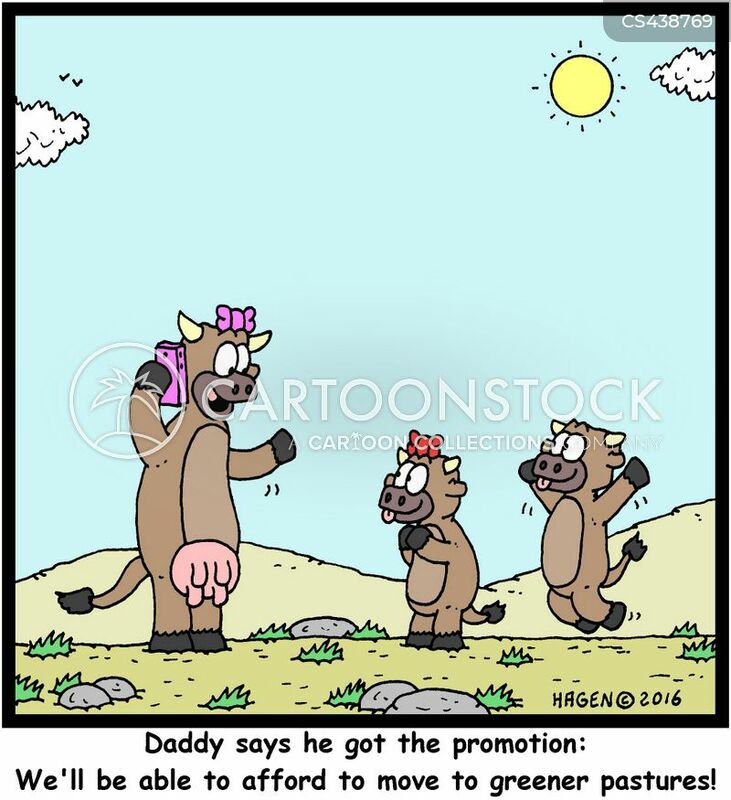 "Daddy says he got the promotion: We'll be able to afford to move to greener pastures!" 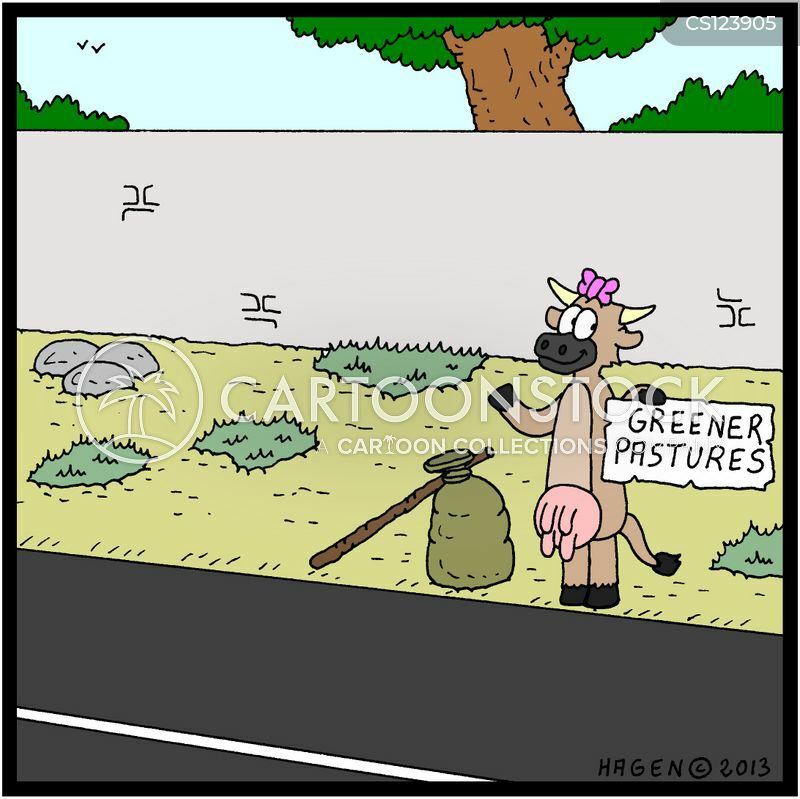 Cow hitch-hiking to Greener Pastures. 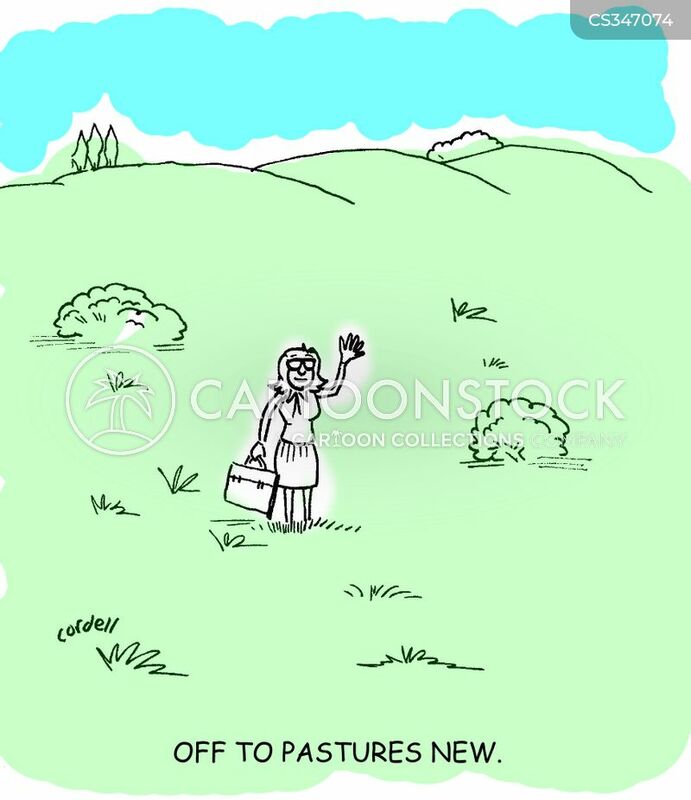 A young woman in a field, waving goodbye. 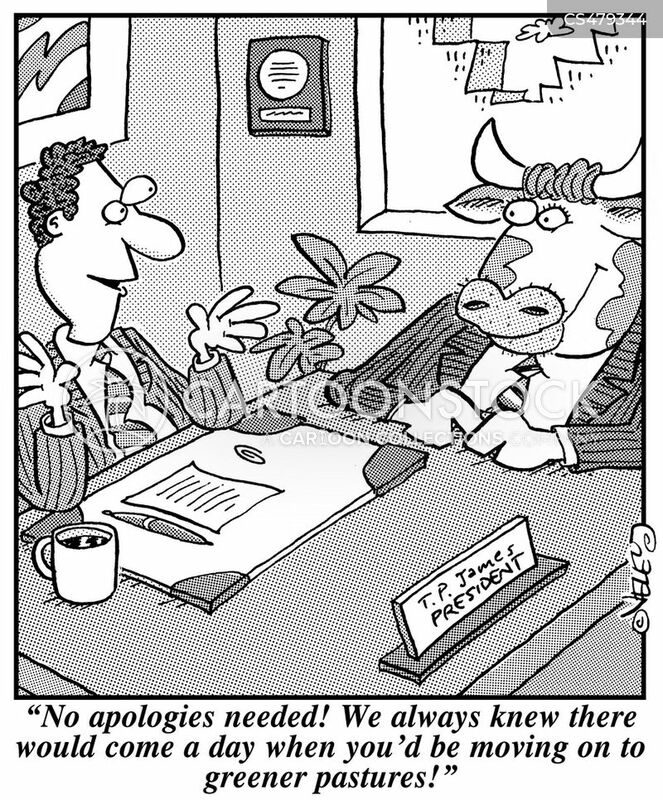 "No apologies needed! 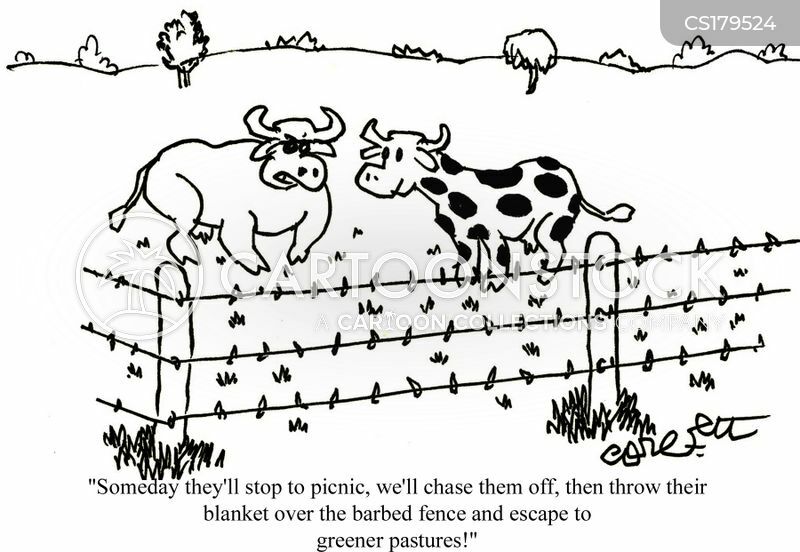 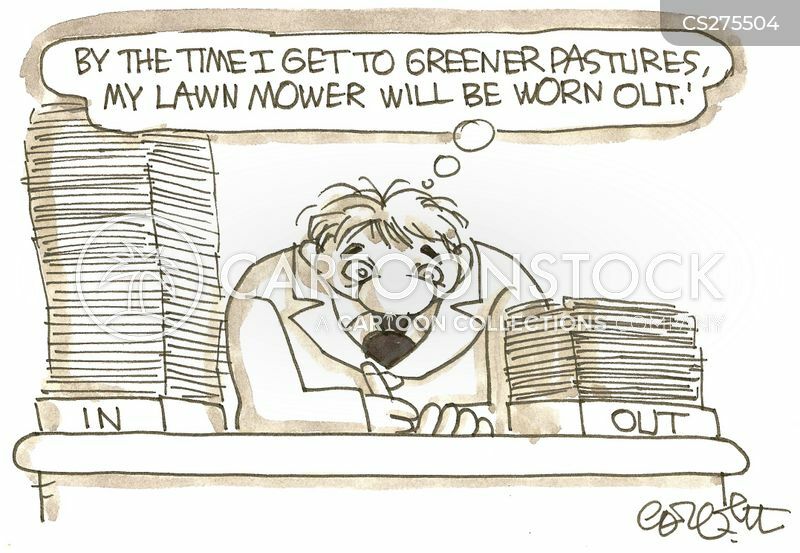 We always knew there would come a day when you'd be moving on to greener pastures!"